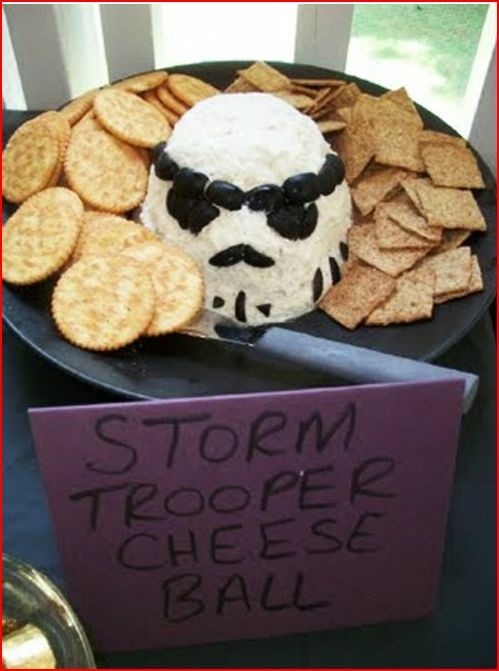 Though I don’t watch the show/have only seen 1 Star Wars film I never discriminate against cheese balls. I also never combined black licorice with them before. This is probably the most I will ever enjoy Star Wars. I’ve never seen one of these movies but I do like cheese.